The Nutanix NX-3000 series of products provide a unique solution for virtualization deployments. Measuring this product against any other competition would be problematic as there really isn’t anything like it. It’s even tougher if you evaluate strictly on cost, which at a base price of $144,000 per appliance is significant. But the benefits — high availability, high performance, all the advantages of centralized storage without the overhead — are compelling. 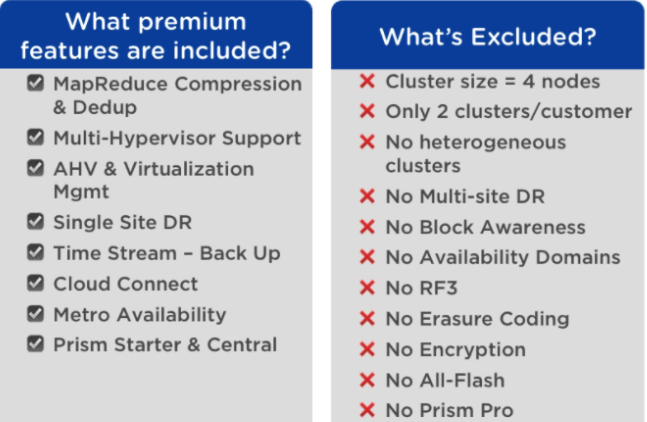 At the end of the day it’s an ideal solution for high-end data centers looking to pack as much virtualization capacity into the least amount of space possible.